Evolution Tungsten Worm Weights offer higher sensitivity for light bites and better structure feel. Tungsten is 40% smaller than its equivalent weight lead counterpart, which keeps the fish from seeing the weight in finesse applications. 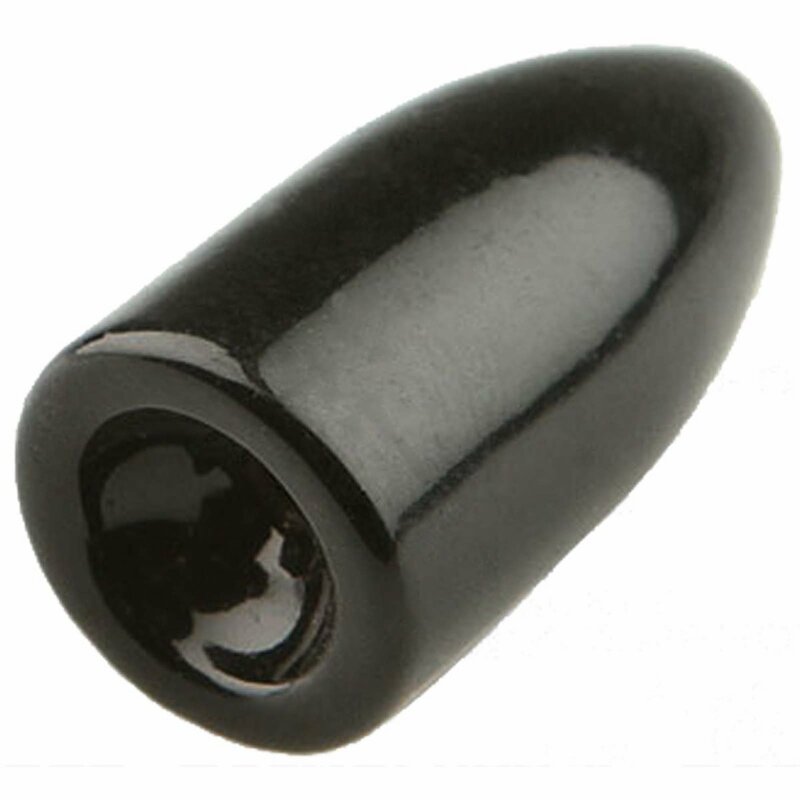 All weights are 97% pure tungsten, insert-free, and the inside is diamond polished to eliminate line fray. An ultra-tough powder coating process keeps these weights from chipping under heavy abuse, and is available in a variety of colors to better match your bait.